Many years of experience in the world’s major metallurgical markets, cooperation with the global leaders of modern industry and the high investment in R&D projects allow SECO/WARWICK to successfully introduce innovations to heat treatment market. 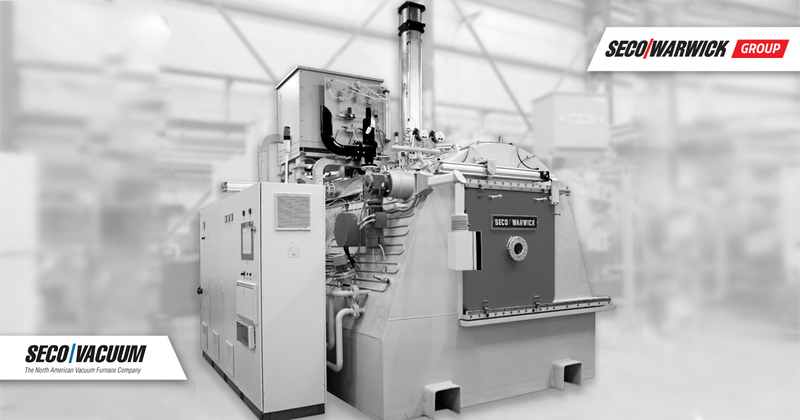 SECO/WARWICK’s complex heat treatment offer includes a set of powerful tools supporting key business decision-making. Our innovative solutions enable you to better understand, control and use the existing machine ecosystem for gaining a competitive edge. „SECO/WARWICK is committed to providing our customers with the latest advancements in control system technologies. 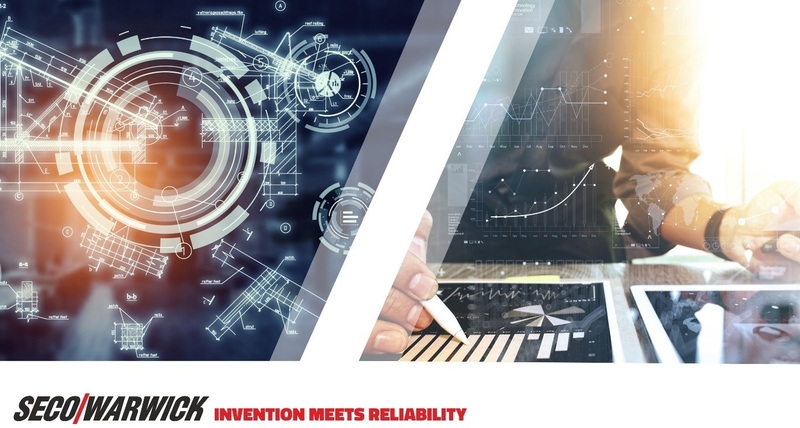 Our goal is to create solutions that are customer friendly while conserving both energy and resources at every step of the process,” said Sławomir Wachowski, SECO/WARWICK Automation Department Director. Last year, Slovenian commercial heat treater, MIHEU, expanded their production capacity with the addition of a new Vector™ High Pressure Gas Quench vacuum furnace equipped with a control system that connects to a configurable website that gives the user access to archive data using a web browser. This application can use an internal data recorder or it can work with other software. Recorded data is displayed in the form of web pages. Access, depending on the customer’s choice, can be through a local area network or via the Internet from anywhere. SECO/WARWICK has developed the system that provides the capability to optimize workflow and provide advanced process data analysis and other necessary information that enables the user to know the level of energy consumption, equipment status or inspect the progress of the work. It allows users to view historical and current alarms, events, trends and processes. It enables users to access data, reports or statistics via a web browser from any mobile device. 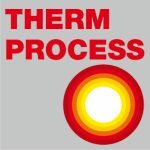 Thanks to SECO/WARWICK solutions, analysis of heat treatment processes may be simplified. At SECO/WARWICK, we believe that understanding and responding to customer needs yields success. Customers have always been at the heart of everything we develop. And yet, even more critical for us is the ability to know or predict what the customer will need in the future. Investing in the latest innovation and utilizing emerging technologies has always been a driving force for the company. Last year, SECO/WARWICK for the very first time presented its latest innovation. Namely, the company engineering team equipped the revolutionary UniCase Master® with holographic technology that added training, maintenance, operations and service capacities to the dynamic control system. 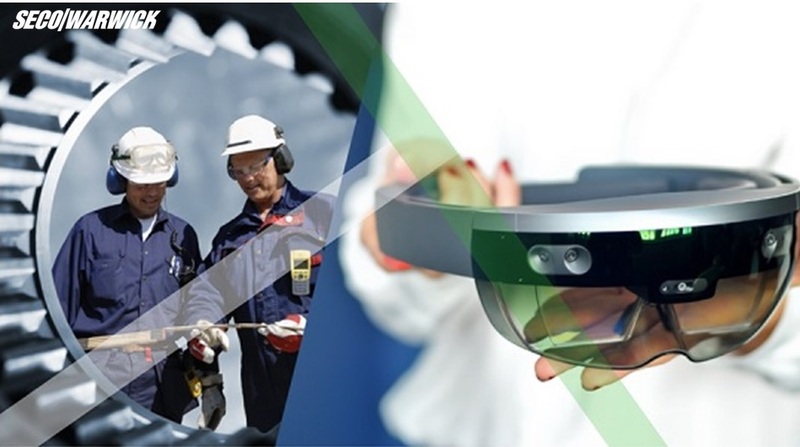 The team introduced SECO/LENS utilizing the high-end Microsoft holographic technology – HoloLens. “We believe that most advanced heat treatment solutions deserve best possible IT tools – SECO/LENS, to use their full potential and become user, maintenance, operations and service friendly”, said Katarzyna Sawka, SECO/WARWICK Group Marketing Director.